Access physical activity grades, report cards and other related documents from all Global Matrix events in which Nepal has participated. Need of quality evidence on physical activity of children and youth (We need national surveys with adequate samples of children and youth to represent the socio-economic and geographical diversity of the country). Investment in physical activity research and promotion (Physical activity of children and youth should be a priority issue among different sectors). Information dissemination and advocacy for promotion of all domains of physical activity. 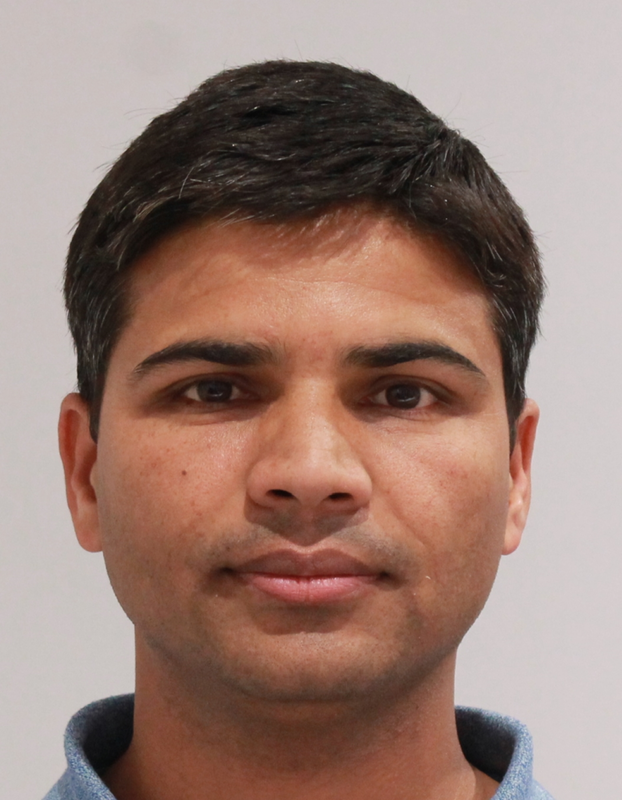 Narayan	Subedi, Ph.D. CandidateNarayan Subedi is currently doing his PhD at School of Exercise and Nutrition Sciences at Deakin University, Australia. He is an Assistant Professor of Public Health at Maharajgunj Medical Campus, Tribhuvan University, Nepal. His research interest areas include physical activity and nutrition, implementation science and telehealth. Consolidated evidence on the prevalence of physical activity of children and youth across different domains is not available in Nepal. This report card has attempted to summarize the available physical activity data of children and youth, and identify the data and research gaps. A team was formed to review and synthesize available physical activity data of children and youth in Nepal. Different databases (Medline, EMBASE, PsycINFO, and CENTRAL) were systematically searched for papers published between 2000 and February 2018. Manual search of grey literature was also done. Out of 857 identified records, only 6 had relevant physical activity data related to the indicators among 5-17 years old. Grading was done based on Global Matrix 3.0 grading scheme. 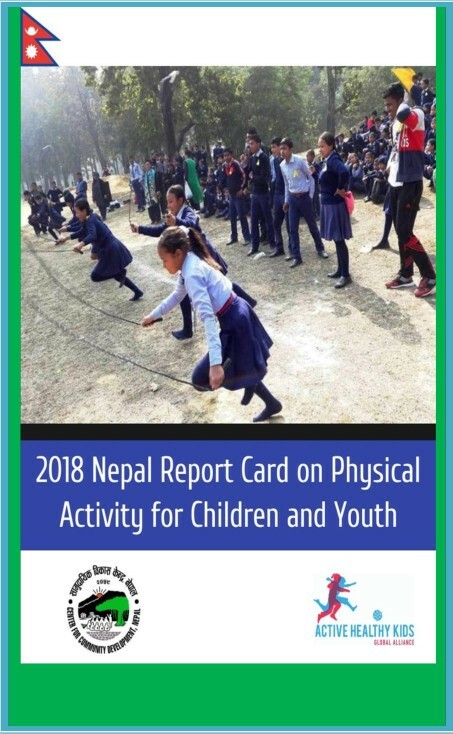 Overall physical activity of children and youth received ‘D+’ grade in Nepal but some papers with different indicator reported that Nepalese children are quite active. However, a large nationally representative sample is needed to validate this. Use of active transportation and support of family and peers were graded as ‘A-’ and ‘A’ respectively. Data was unavailable to appropriately grade five of ten indicators while all the studies used questionnaire to assess PA. Overall physical activity level of Nepalese children was found to be low however, considering the small sample size and the study being limited to a small geographic area, it might not give a generalized scenario of the context. Lack of data on five out of ten indicators clearly highlights the research gap and the need for comprehensive studies.